We are helping to organize a hearing for the Vermont Rural Caucus - a nonpartisan group of Vermont State Representatives. As the legislative session nears, the Caucus is seeking input about what Vermonters feel are the most pressing issues for Vermont. Come share your testimony on Tuesday November 7th from 5-7pm at the Vermont State House. Or if you are unable to attend, you may submit testimony via email. See below for more. The Vermont House of Representatives Rural Development Caucus will hold a Public Hearing, at the Vermont State House, from 5-7 pm on Tuesday November 7th to hear from municipal, business, education, and non-profit interests in rural Vermont about what the most pressing issues are for rural Vermont. The hearing is being organized with support from Speaker of the House Mitzi Johnson, the Vermont Agency of Commerce and Community Development and the Vermont Council on Rural Development. 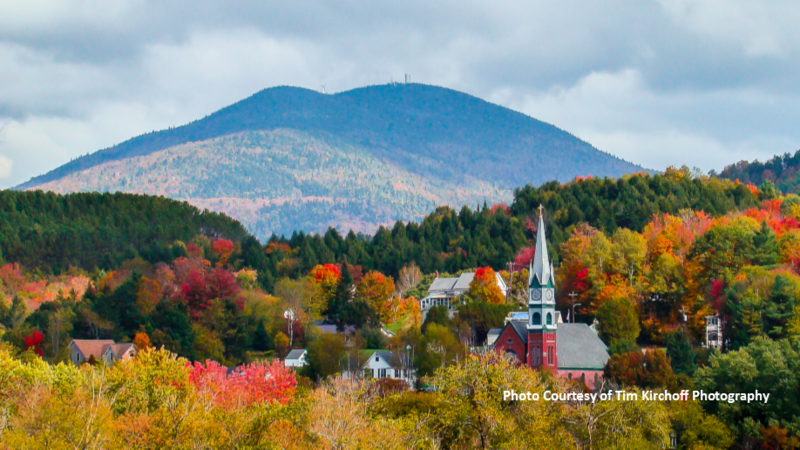 Vermonters are invited to testify in person or through submitted testimony as to the most significant factors impacting Vermont’s rural economy. The Rural Development Caucus, also known as the Rural Economic Development Working Group, is a nonpartisan group of Vermont State Representatives which ensures that the needs of rural Vermont are considered when public policy is contemplated, debated or enacted. Vermonters who are unable to attend but want to submit testimony can send it via email to caucus member Representative Charlie Kimbell at ckimbell@leg.state.vt.us.